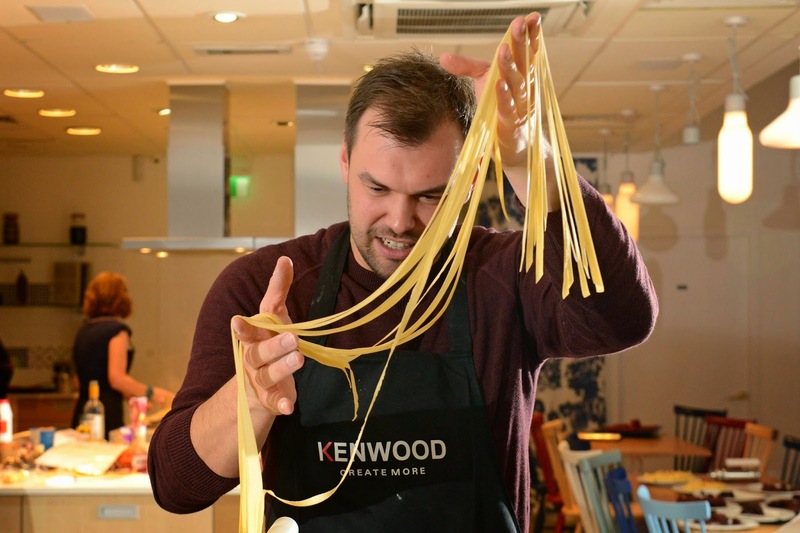 After six weeks of training, on Saturday 6th December, 15 of the nation’s most terrible cooks went head to head in the Kenwood Disaster Chef live final at the AVEQIA cookery school in London. Armed with a Kenwood CHEF Sense, the contestants were tasked with the challenge of creating a two course meal of Porcini and Rosemary Creamed Tagliatelle and Chocolate Fondant. 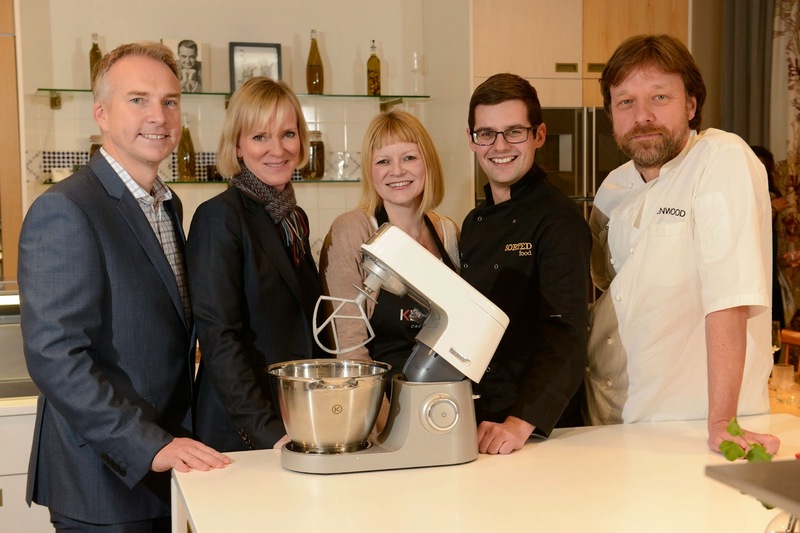 These dishes were then put to the test by a panel of judges including television actress Hermione Norris, renowned YouTube Chef, Ben Ebbrell from SortedFood and Martin Johns, Kenwood Development Chef. From Tony – nominated by his wife for not draining the water from his pasta before adding the sauce – to Laura, who once sellotaped still runny boiled eggs back together before putting them back in the pan – all of the finalists impressed the judges with how far they have come since the start of the competition. 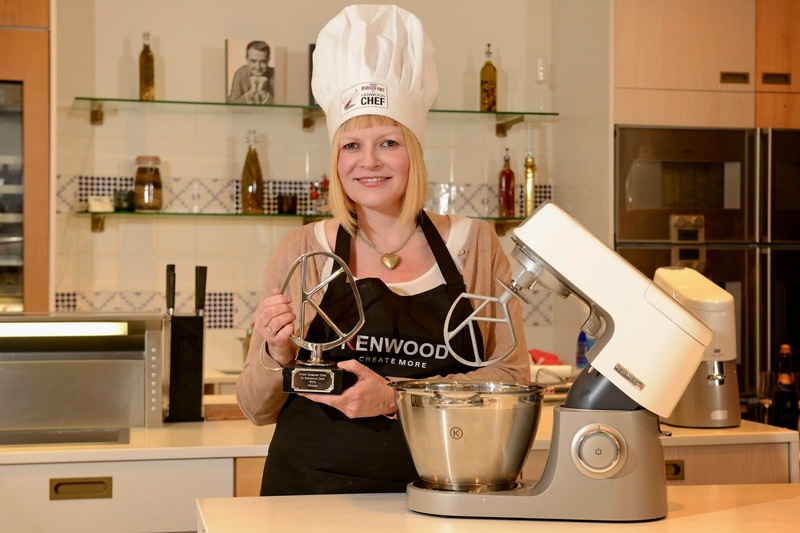 However, the winner, who was crowned Kenwood Disaster Chef 2014, was Jo Wells, from Cardiff, who impressed the judges the most, both with the quality and presentation of the two dishes created and the culinary journey she had undertaken over the past six weeks. On top of her new found confidence, Jo also walks away with a £3,000 kitchen makeover from Symphony kitchens, a £500 cookery course and £500 worth of Kenwood products to keep up her new found culinary skills. Great fun was had by all – a massive congratulations to Jo and all 15 contestants who have proven that with the right tools and attitude you really can make the inedible edible.